We’re not trying to be sanctimonious. Drive your gas guzzler all you want; it’s un-American of you not to. It’s un-American not to exercise your right to be inefficient, if that’s what you’re into. Really. But if you’ve been feeling lately like you’ve been kicked square in the environment, take a look at the above GIF. It does a pretty good job of illustrating just why it is that public transport is great. Specifically, busses are great. On that note, here’s our tiny rant on taxis. We don’t understand reserved lanes for taxis. They exist presumably because taxis are a form of “public transport”, contributing to a cleaner environment. Right? At least that’s why we think they exist. But we’d like to propose that they do not save the environment at all. Not any more than using your own car anyway, if you’re alone in that taxi. Because while your car is parked at home not polluting, you’re sitting in a car that only exists to transport you. In other words, the pollution from your car is replaced by the pollution from the taxi. So what’s the point? In any case, neat GIF! By Hazel Chua on 11/13/13 • Leave a comment! 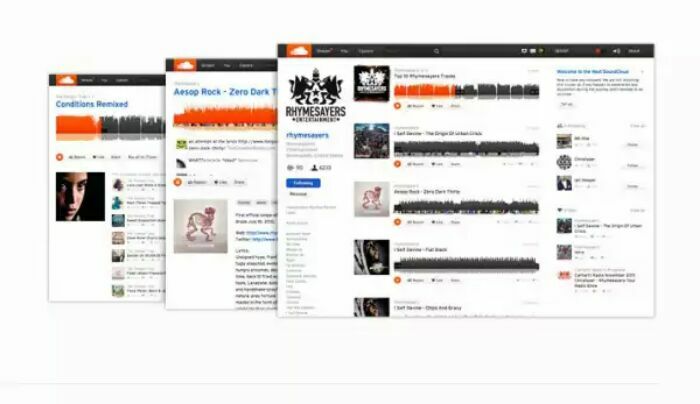 SoundCloud has become ubiquitous around the web as a source for DJs and new bands to upload their tracks and get some recognition and attention for their work. Game soundtracks like Hotline Miami and FTL: Faster Than Light found homes here, as well as new pop-rap acts like HyperCrush and Santigold. Hypem culls songs from music blogs all over the web, and those songs more often than not come from SoundCloud. There is a movement away from SoundCloud, but the influx of uploads to the service suggest that more people than ever are trying their hands at making music. Electronic music is inexpensive to produce, and while musical knowledge is required, the bar for entry is much lower than for a standard musical instrument. If you’ve spent any time reading the news (and chances are that you have, since you’re here reading news about gadgets), you may have noticed a relatively recent trend of opinion columnists complaining about the generation of people born between 1980 and 2000. 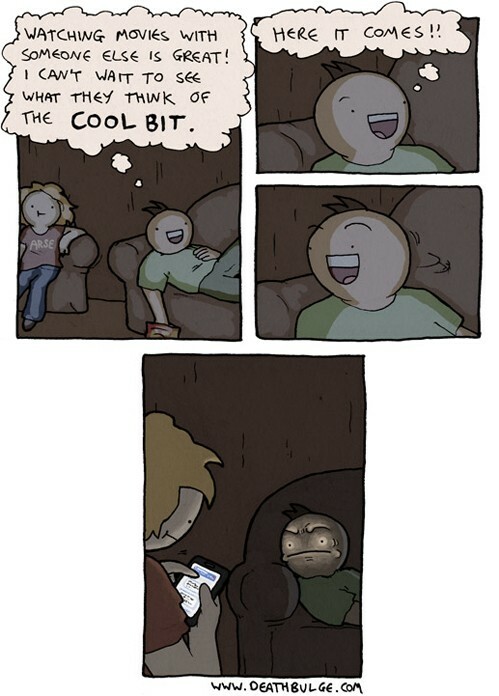 The Millenials. According to this trend, these kids are tech obsessed, self-centered, lacking in social skills, narcissistic, etc. And, according to them, this is a bad thing. 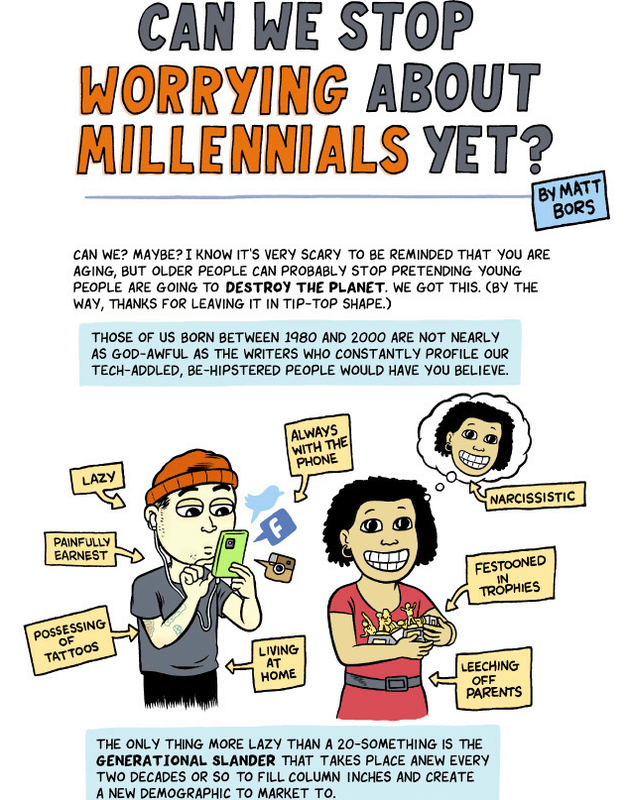 Well, in the following cartoon, Pulitzer Prize finalist Matt Bors makes a compelling argument about the situation, putting things into perspective. Hit the jump for the whole thing. 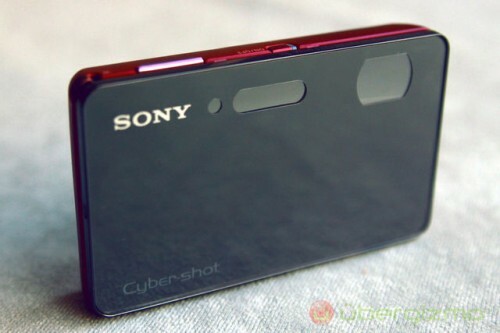 In any case, we’re not judging if the point and shoot still has a place in your heart. If that’s the case, keep reading for a full list of specs.